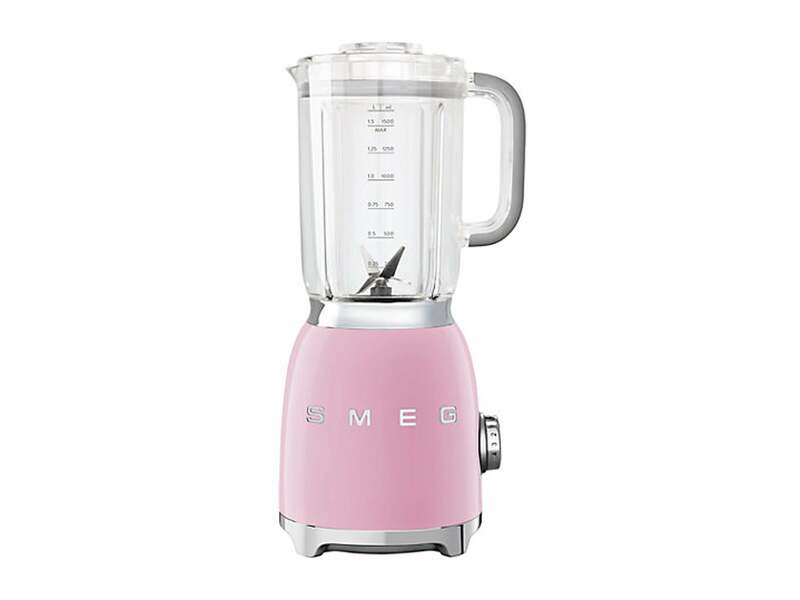 A chic addition to any kitchen, this Smeg blender stays true to the brand's retro aesthetic and comes in seven vintage pastel shades. 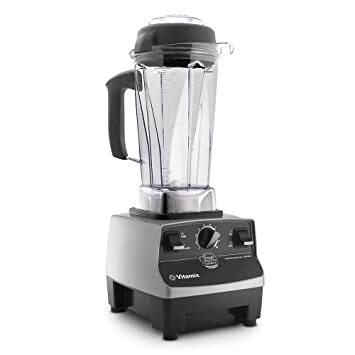 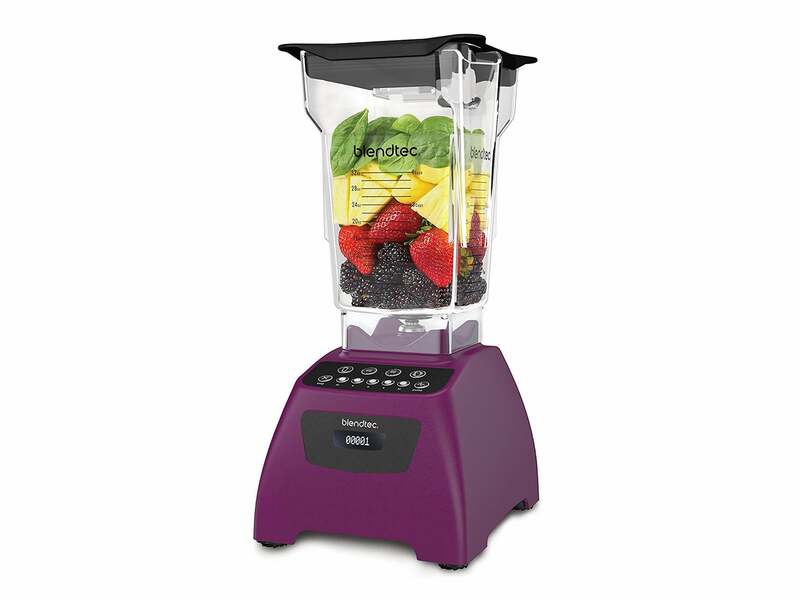 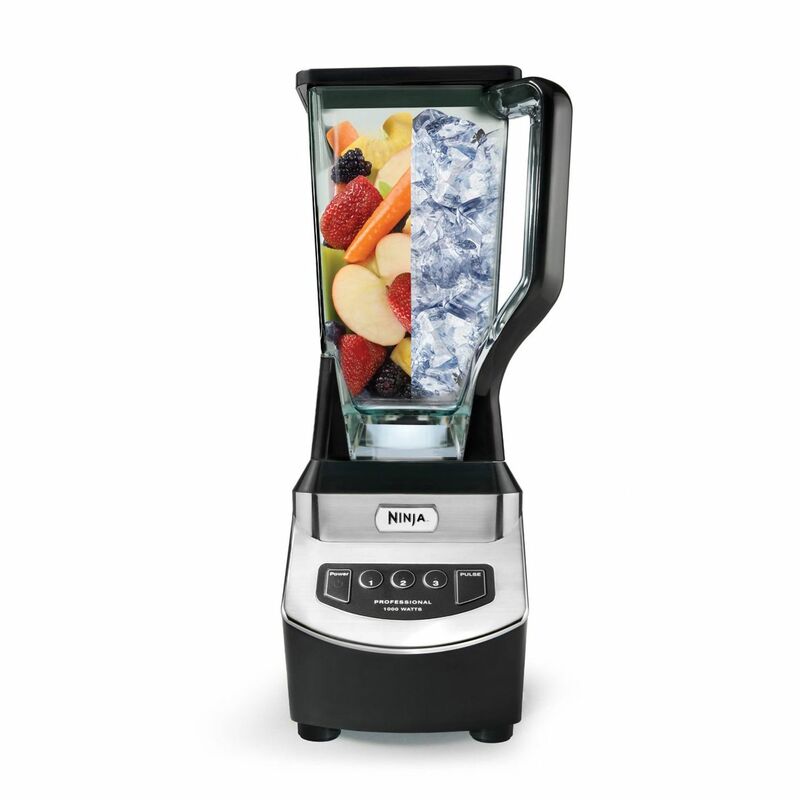 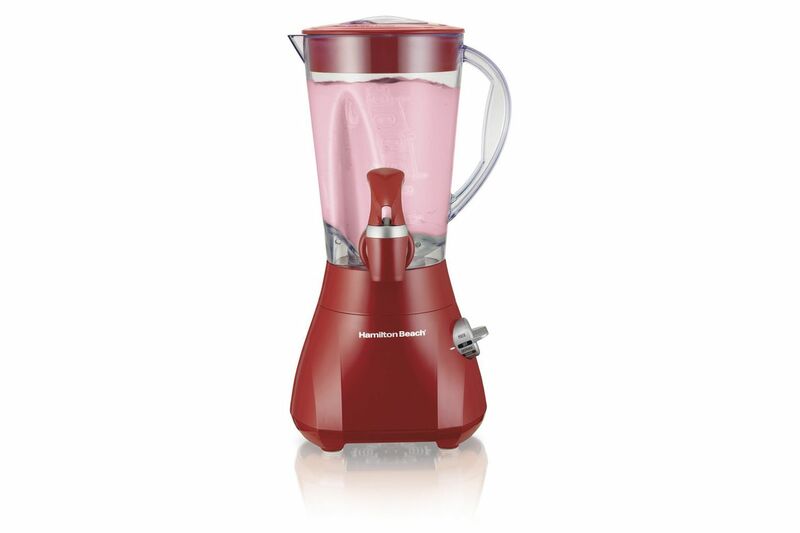 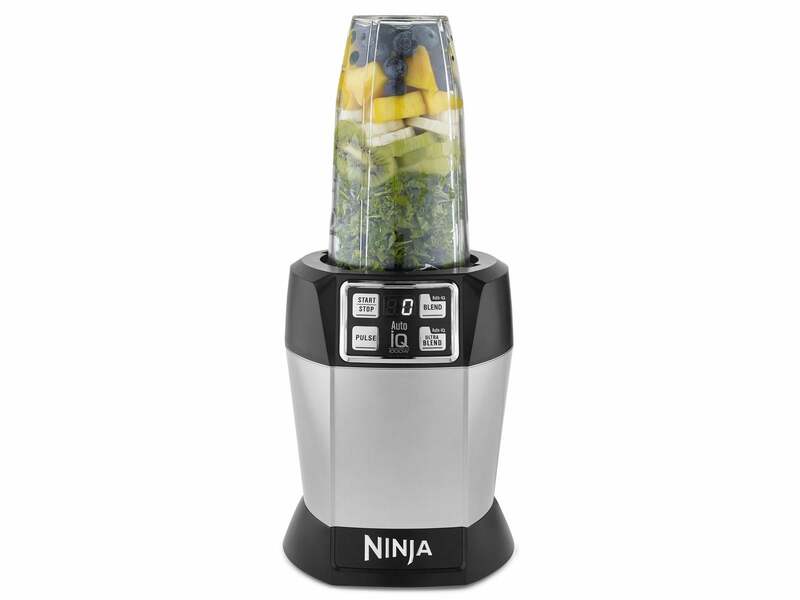 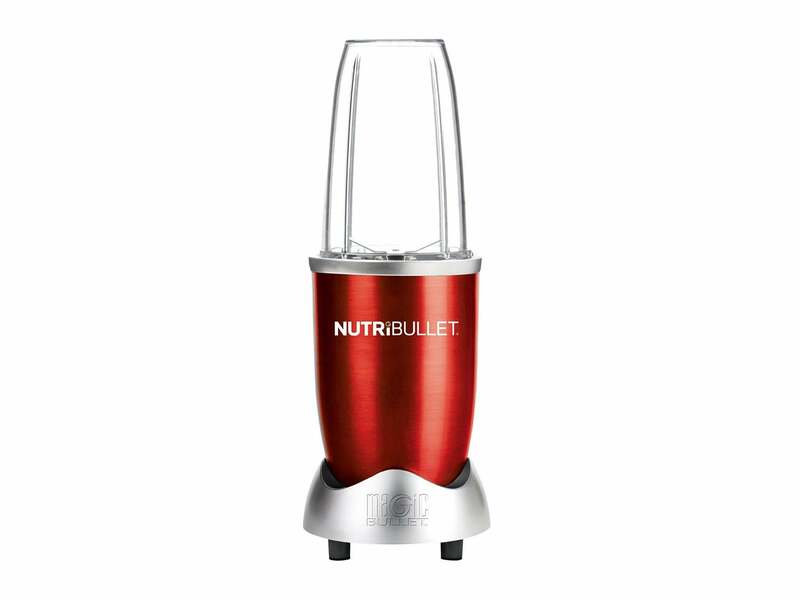 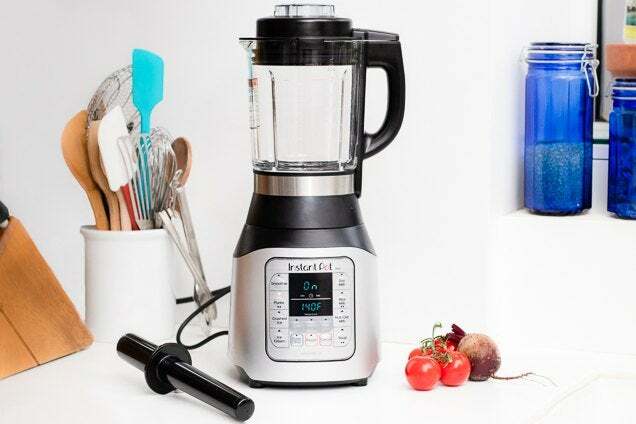 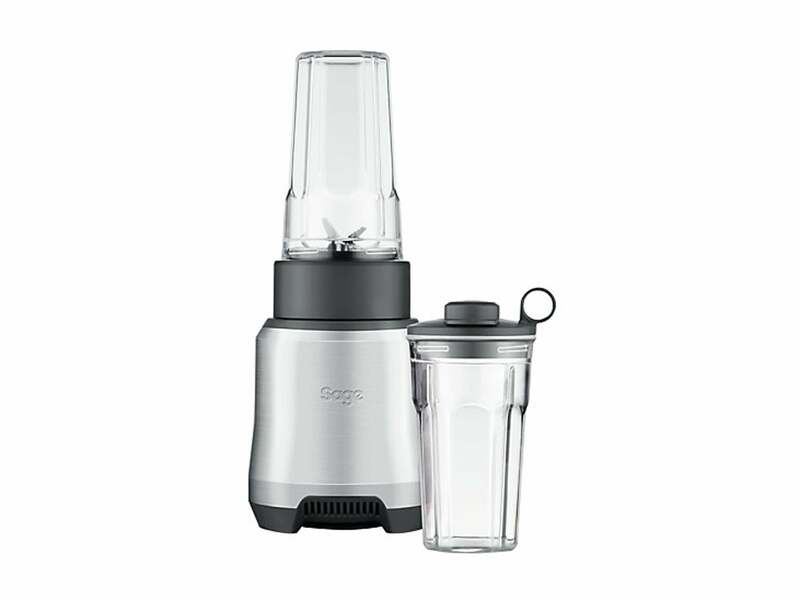 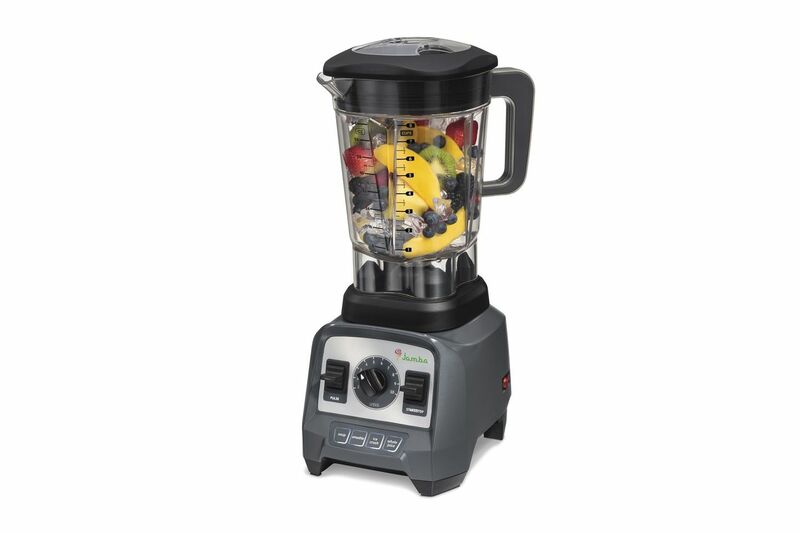 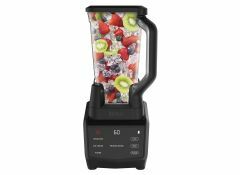 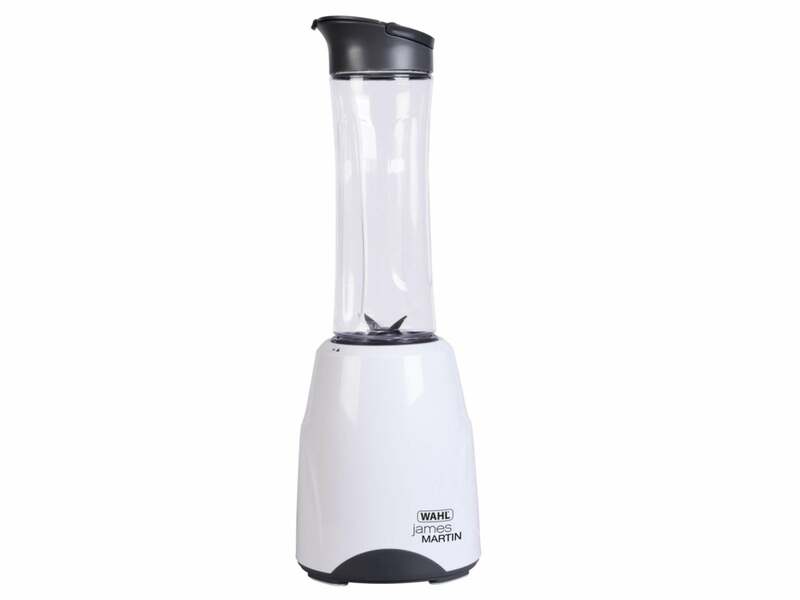 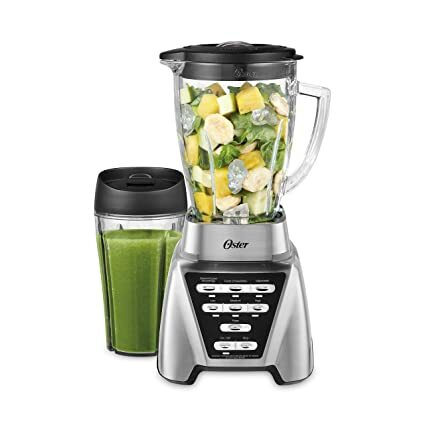 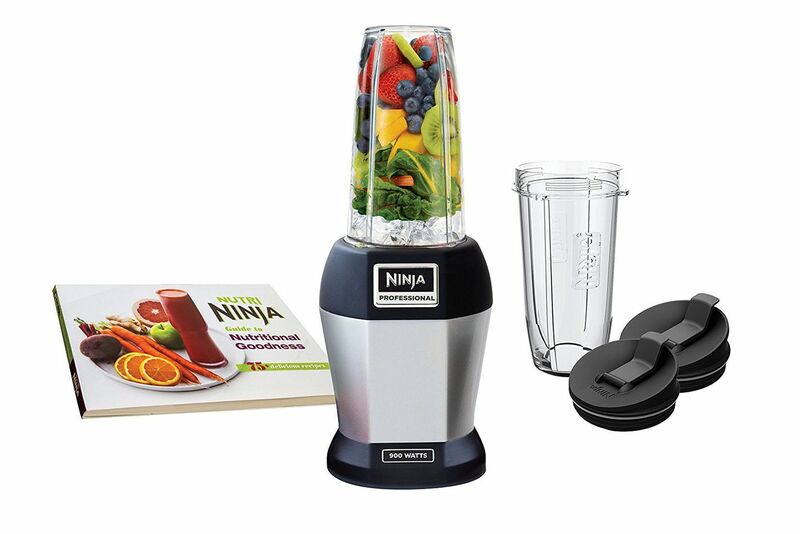 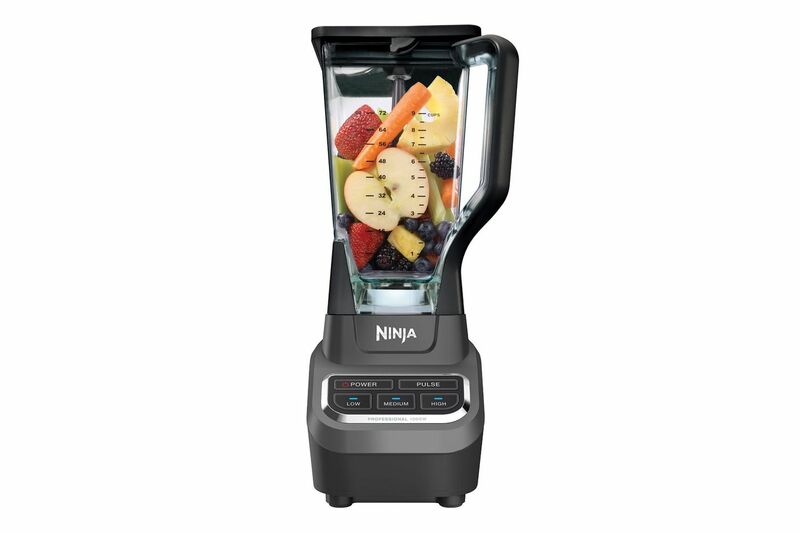 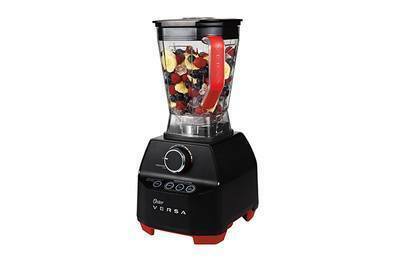 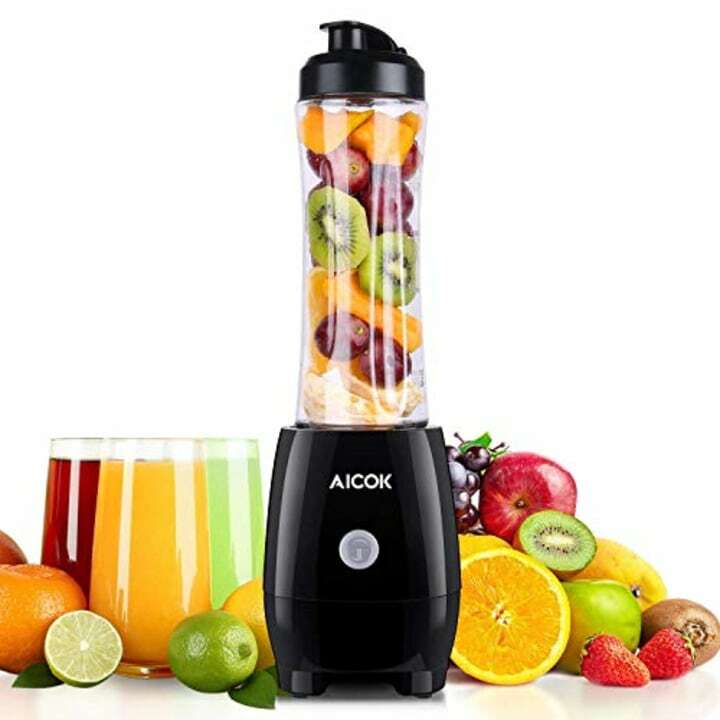 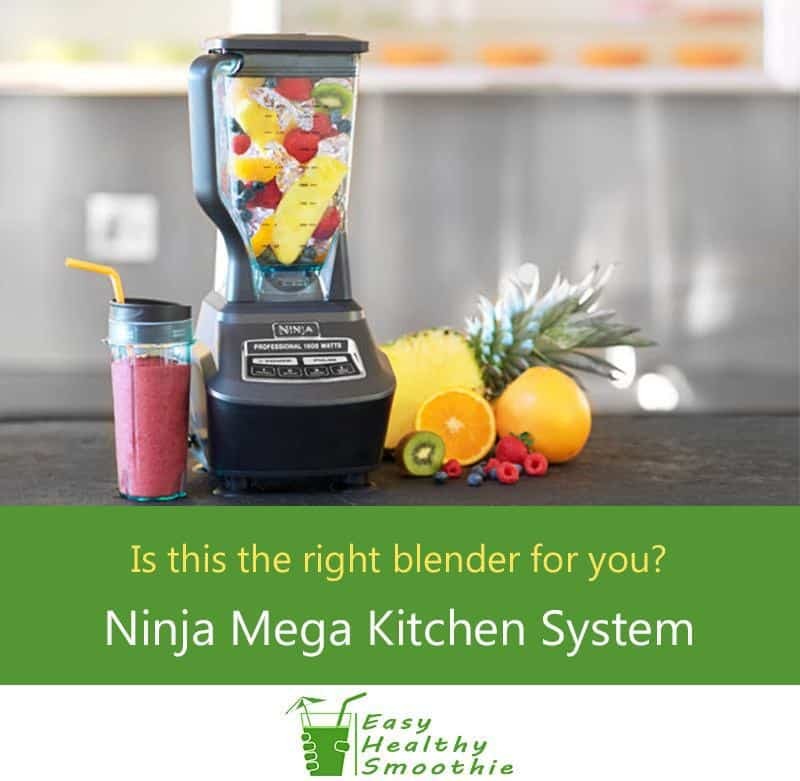 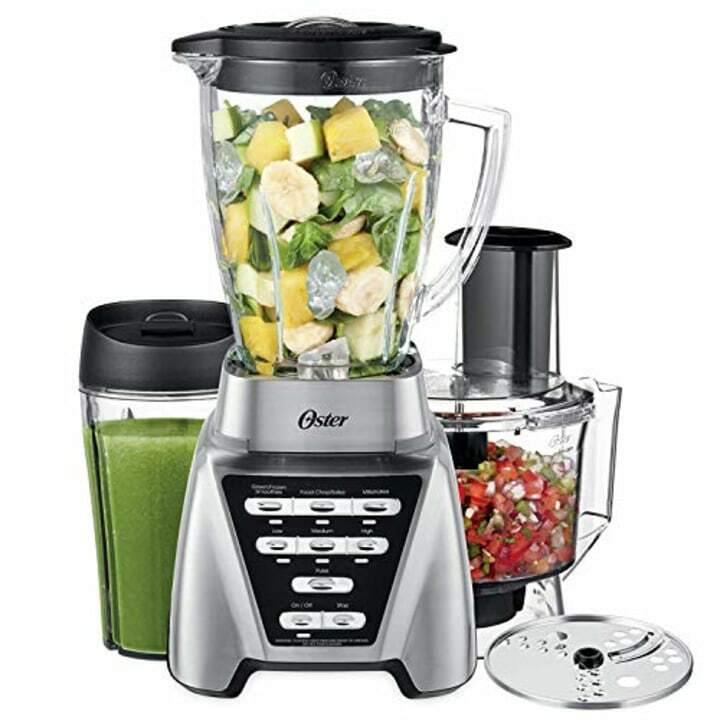 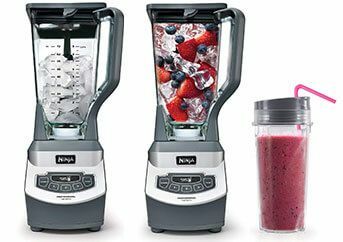 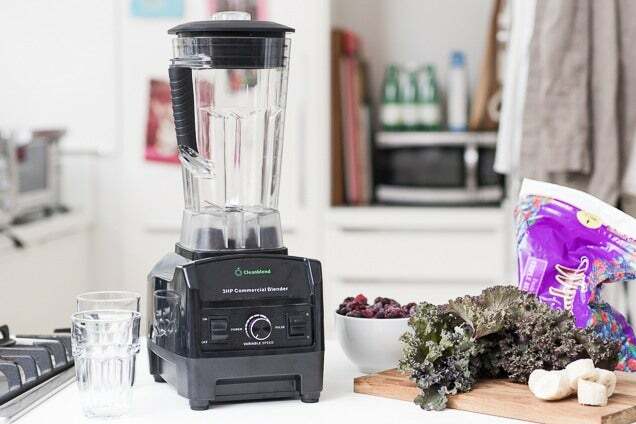 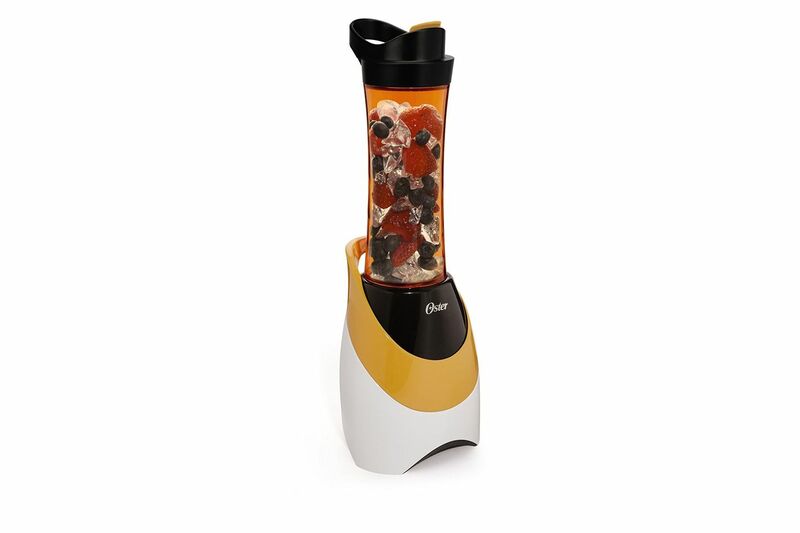 Put anything from celery and kale to ice and frozen fruit in this blender and it will reduce it to a refreshing smoothie in less than 30 seconds. 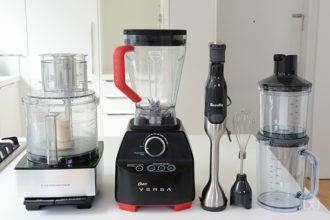 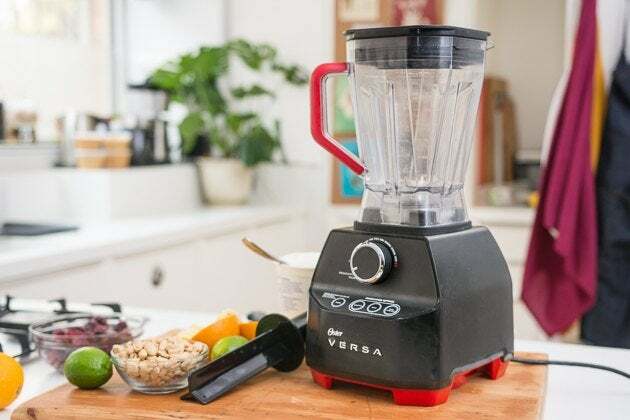 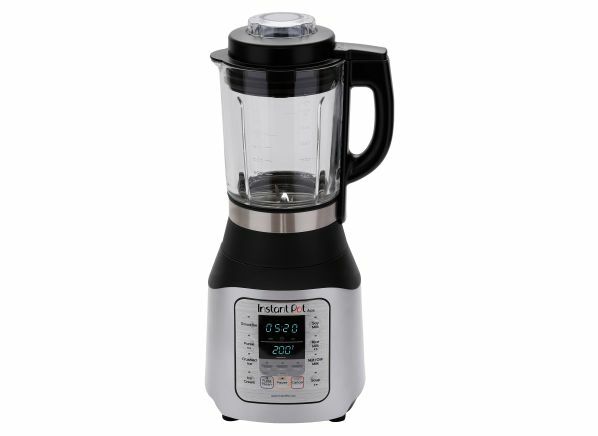 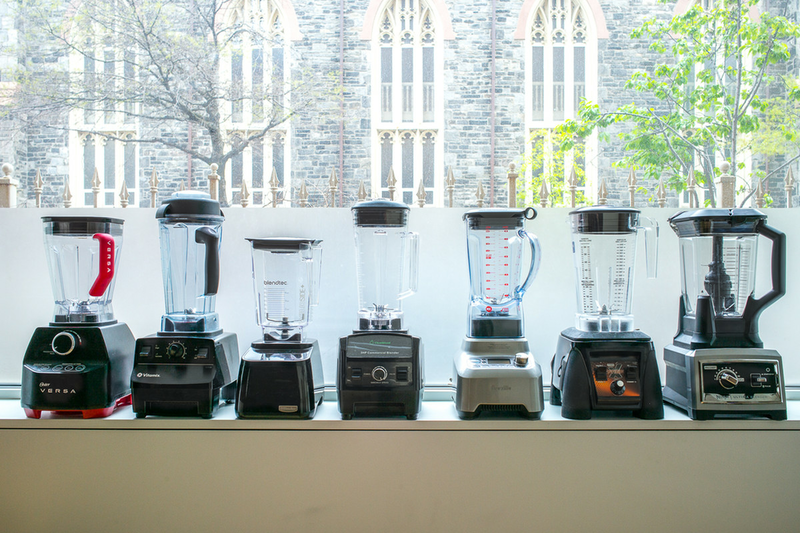 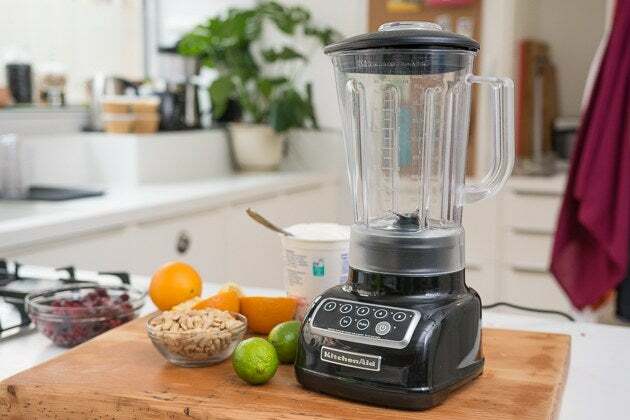 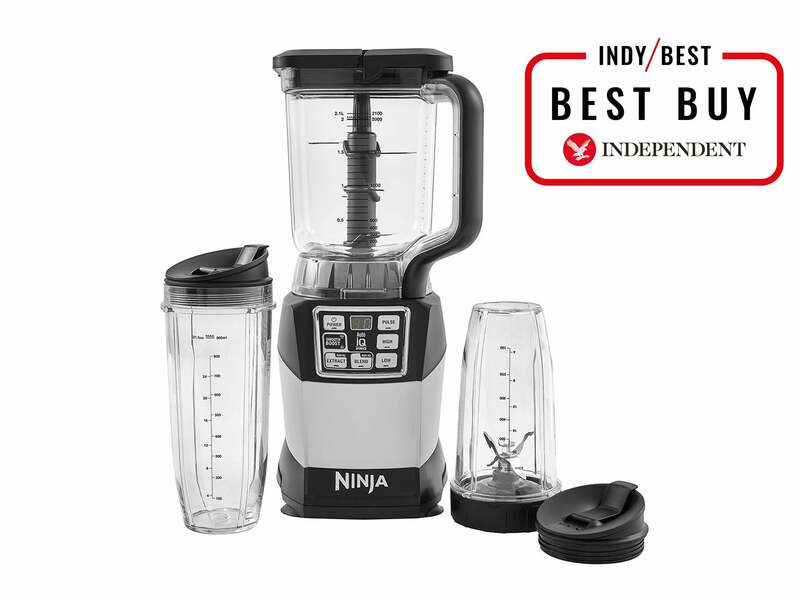 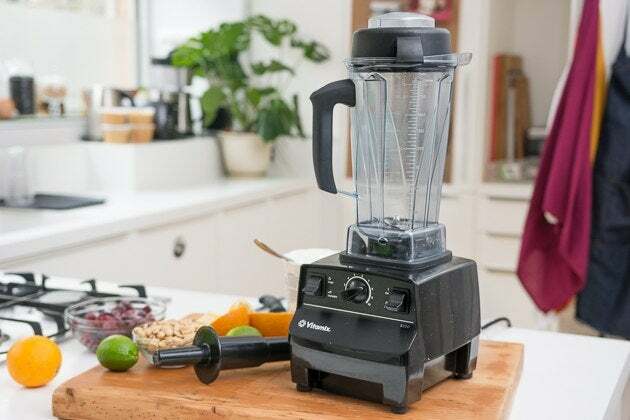 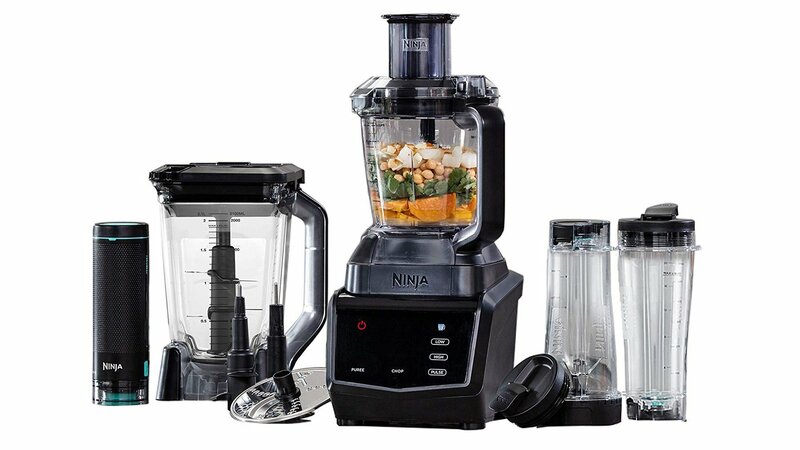 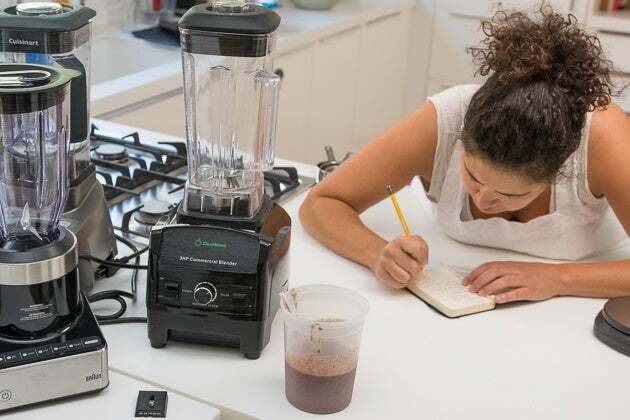 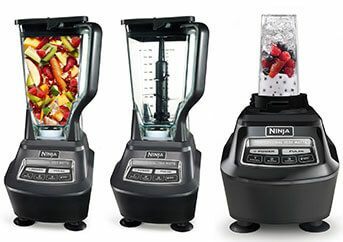 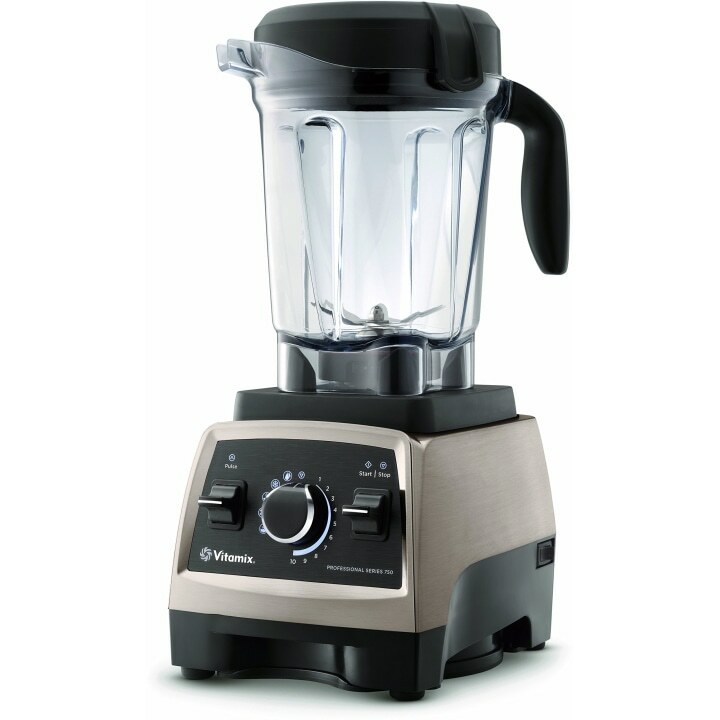 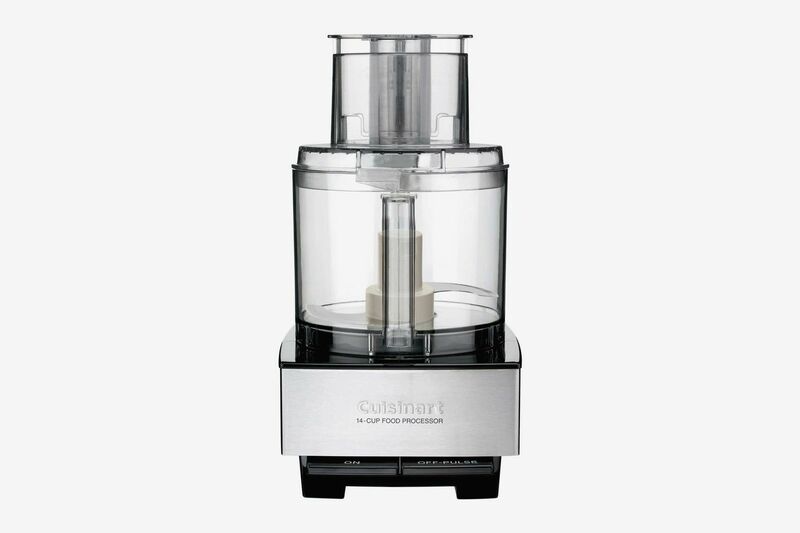 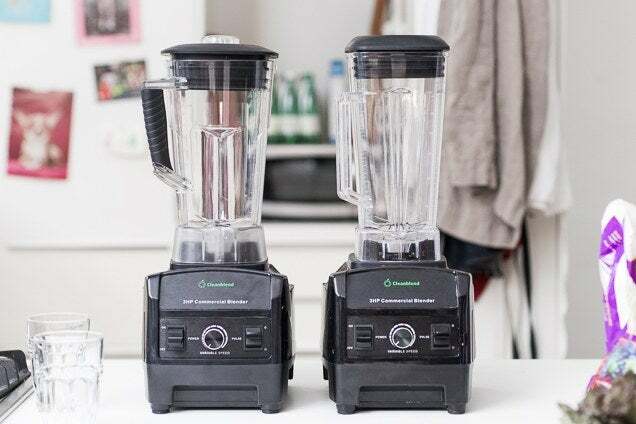 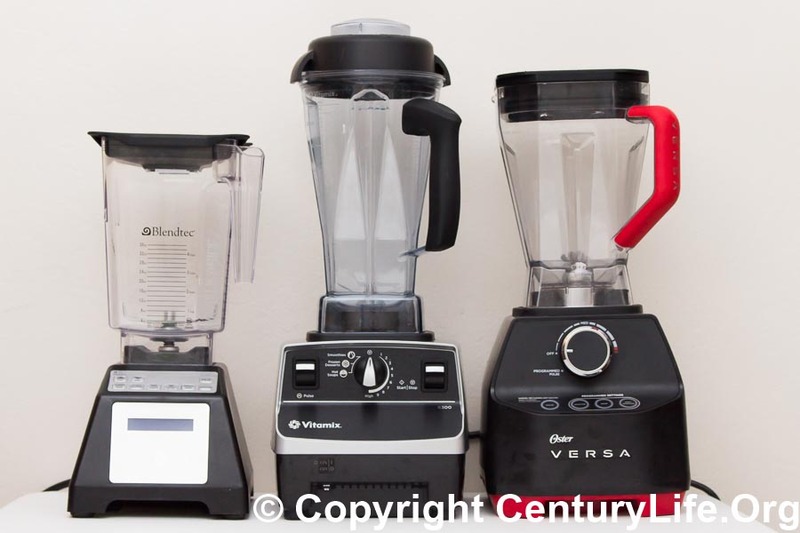 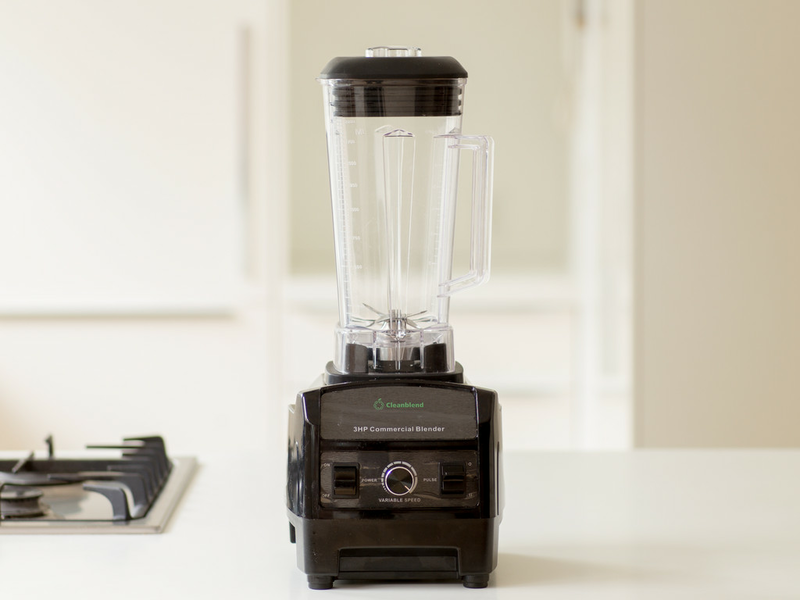 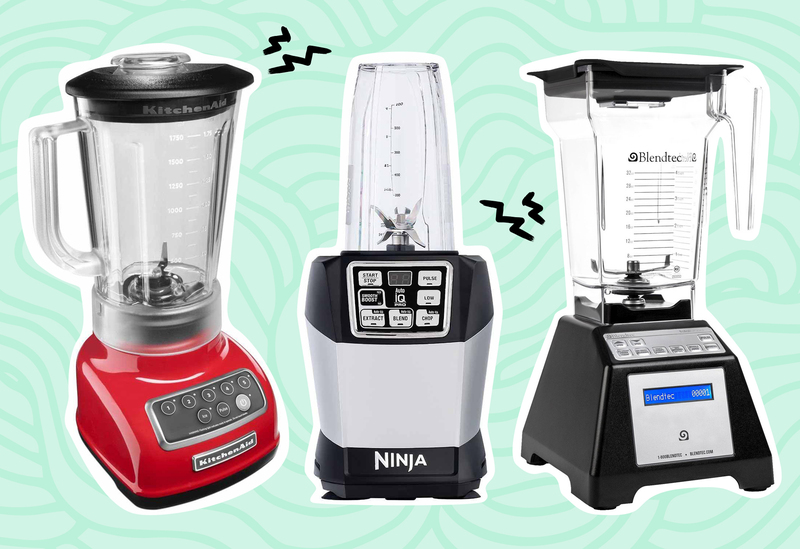 The Vitamix stood out as our test team's favorite, but the competition from two other manufacturers was stiff! 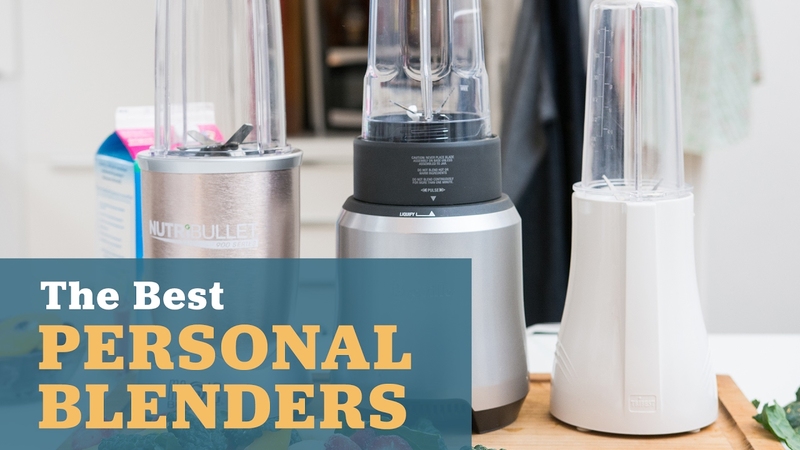 Try these other great options. 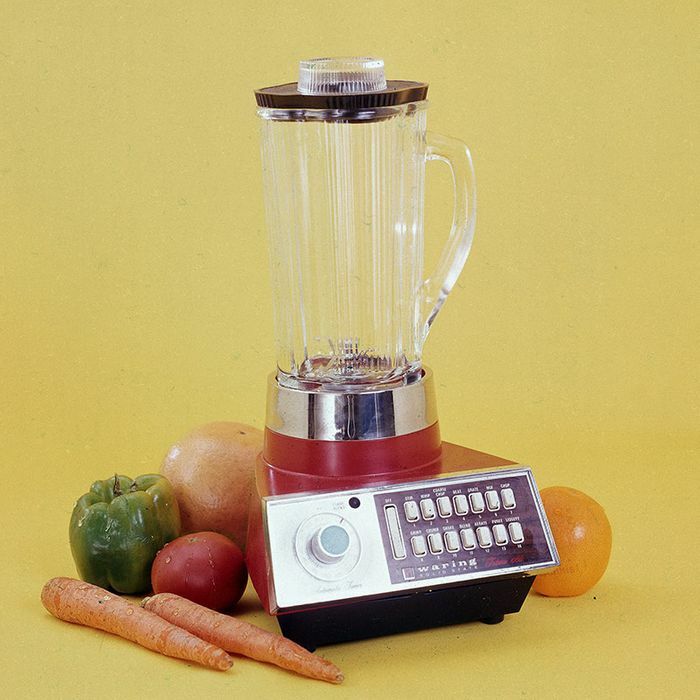 All blender photos by Nick Solares. 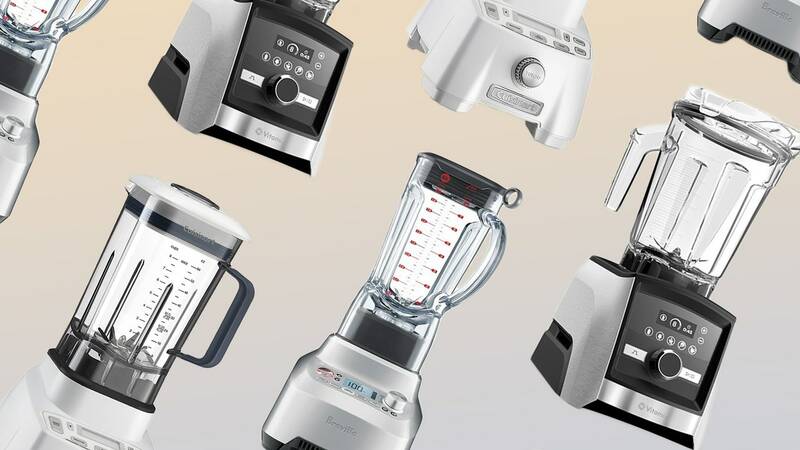 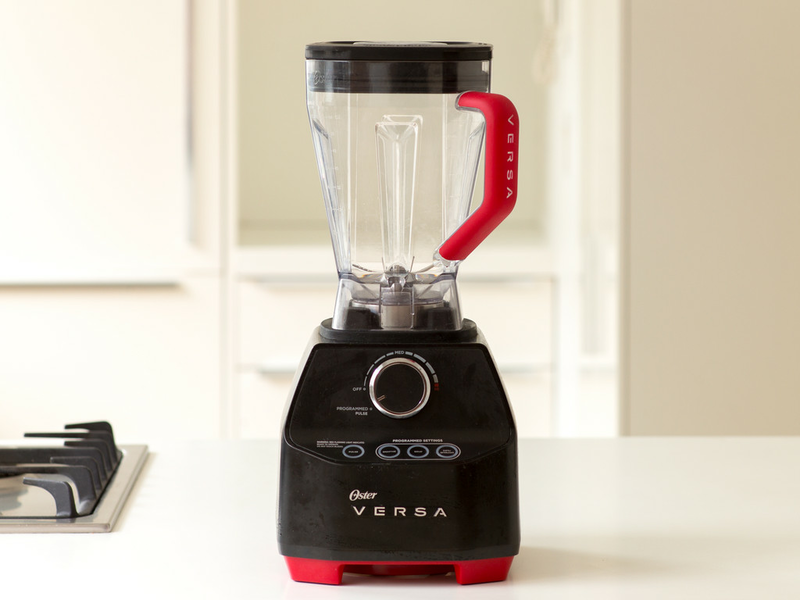 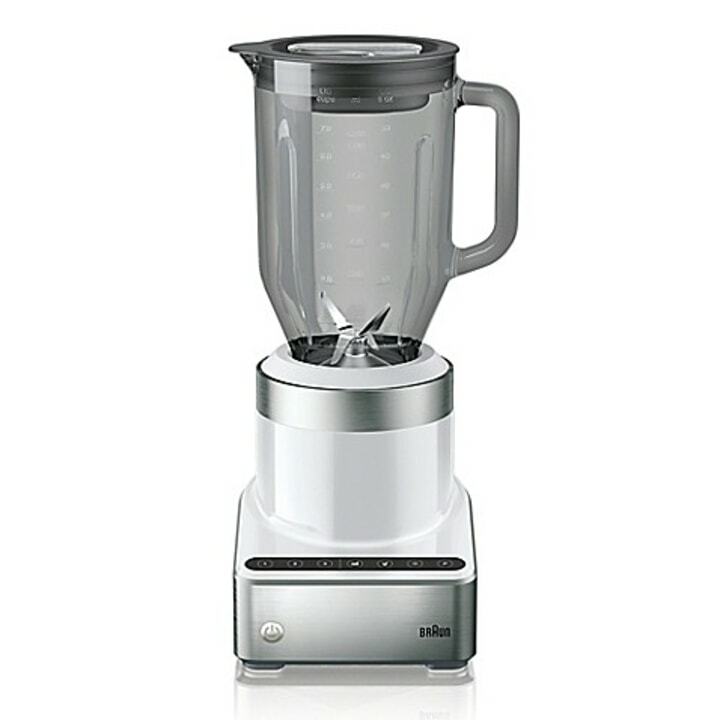 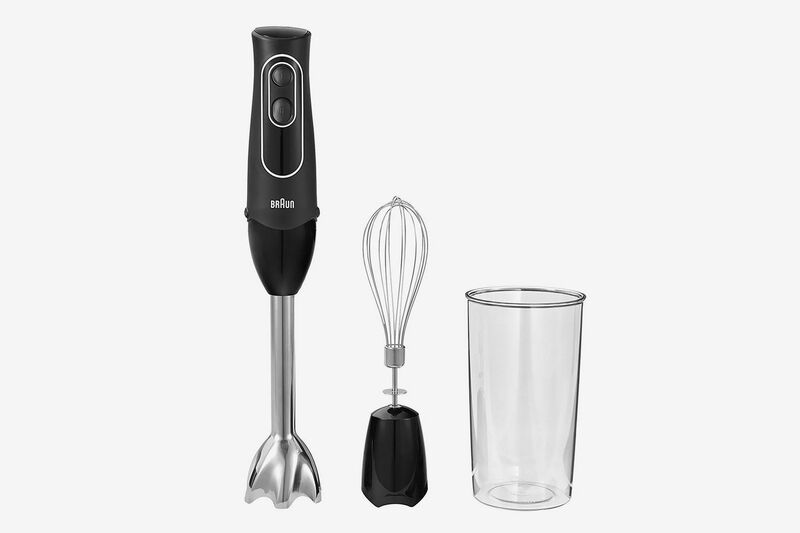 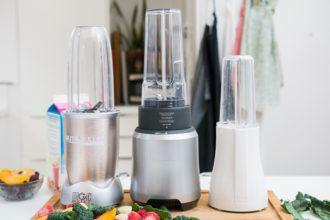 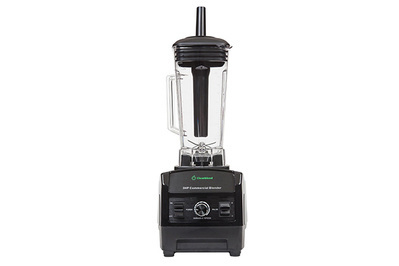 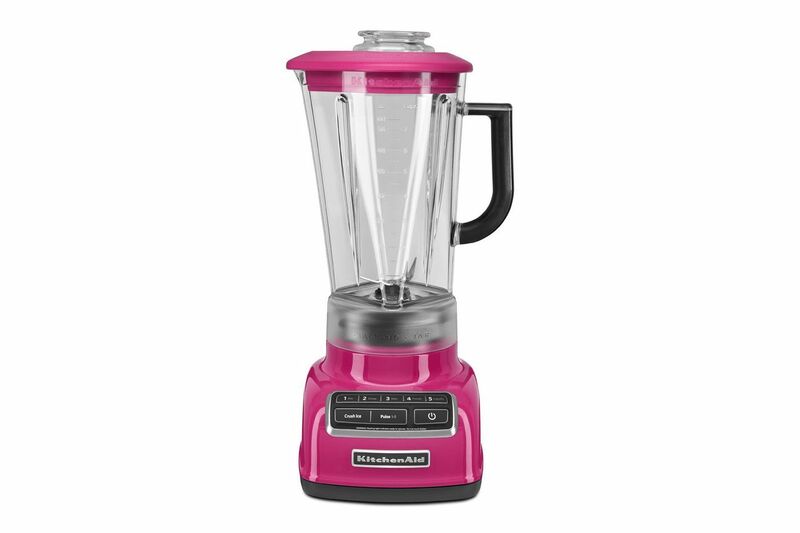 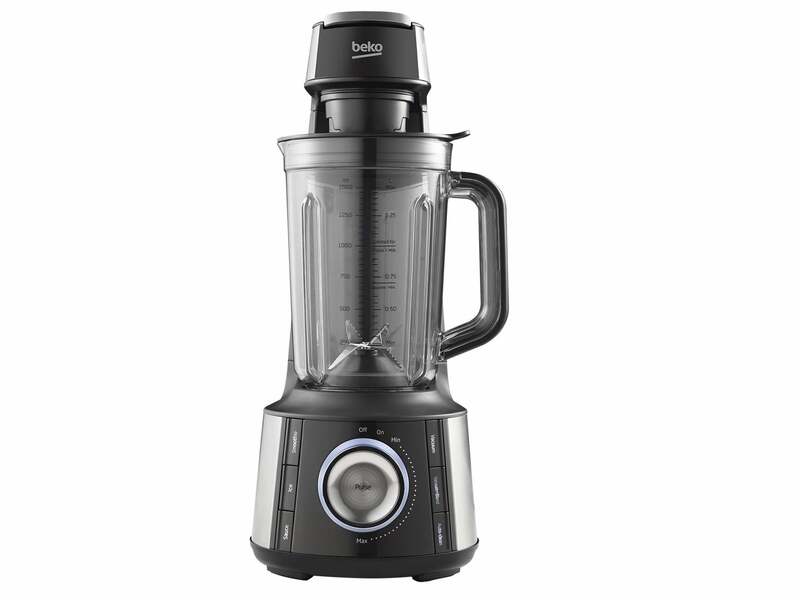 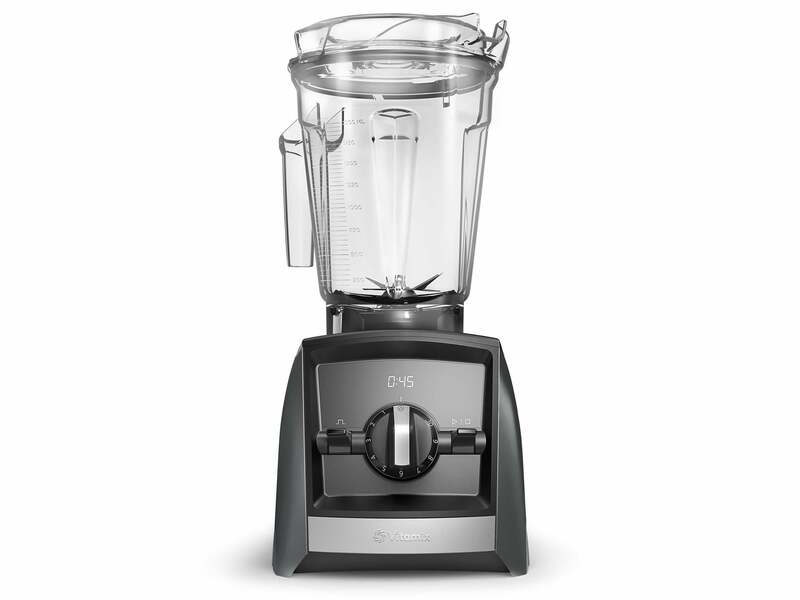 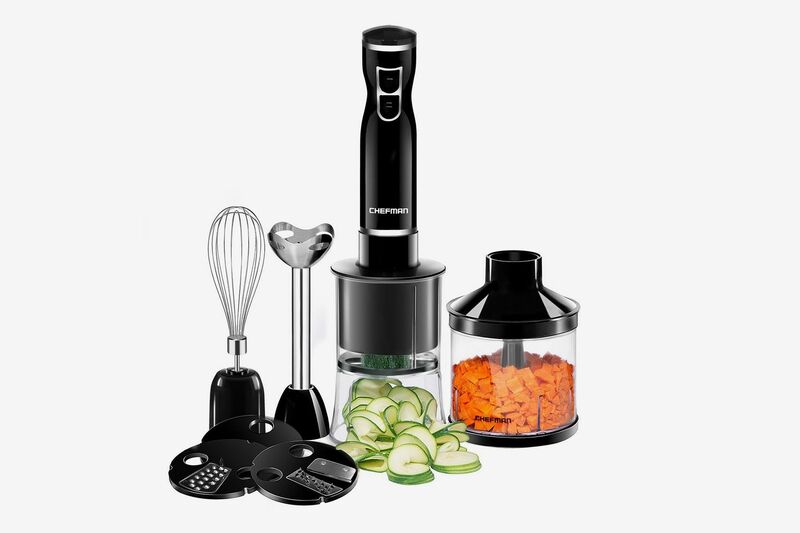 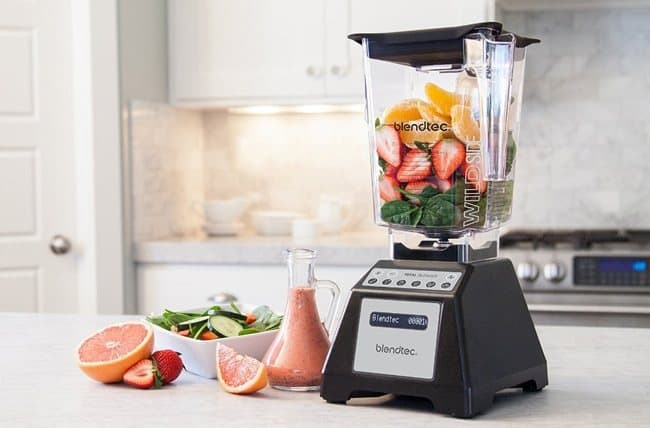 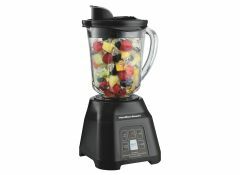 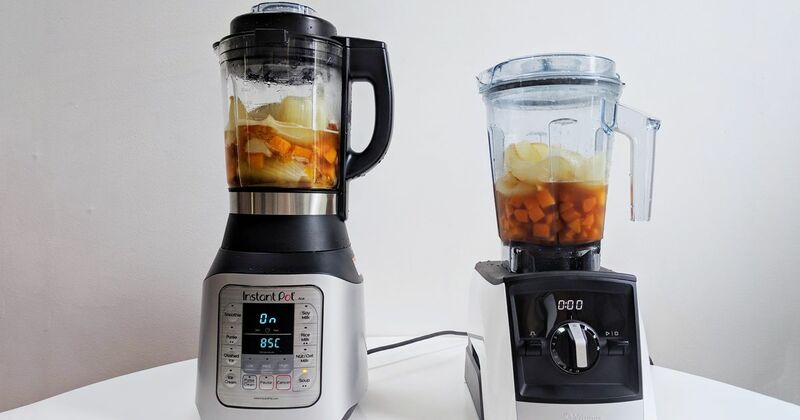 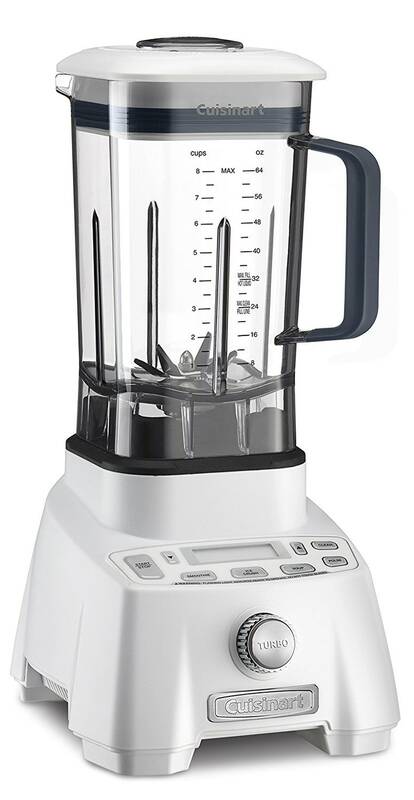 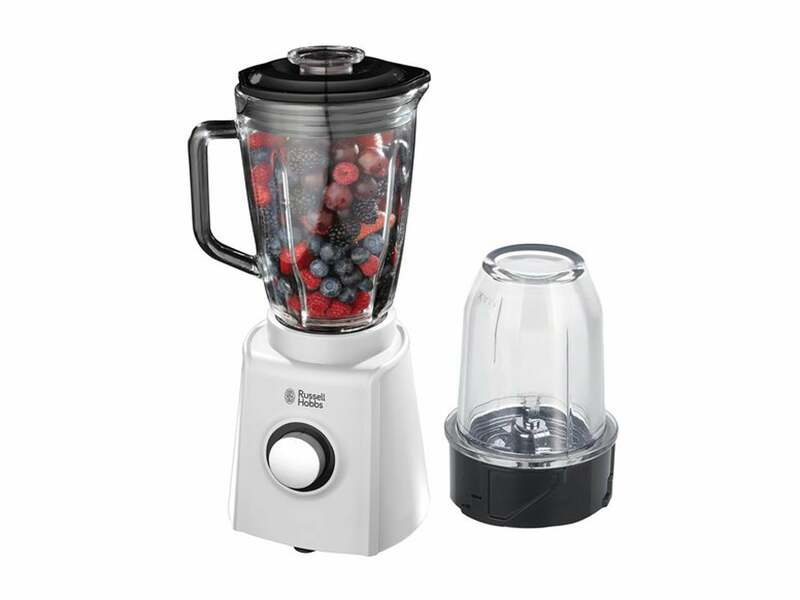 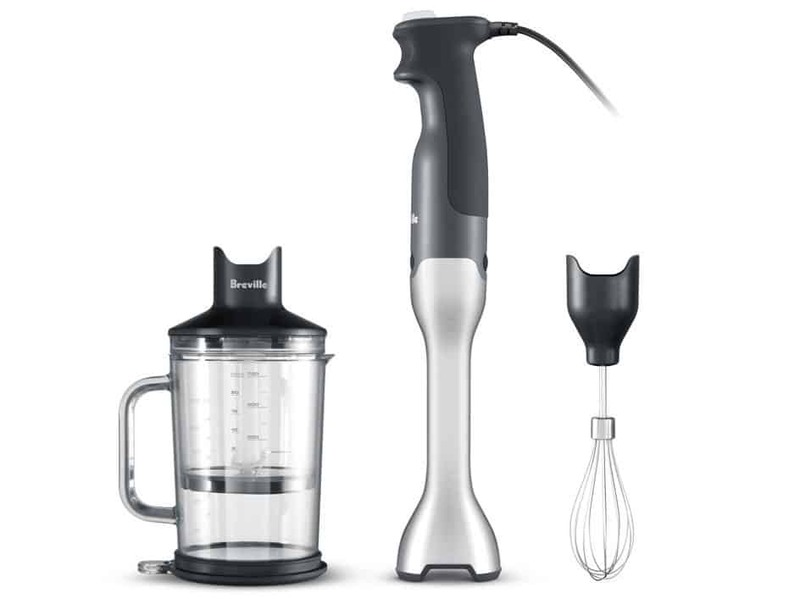 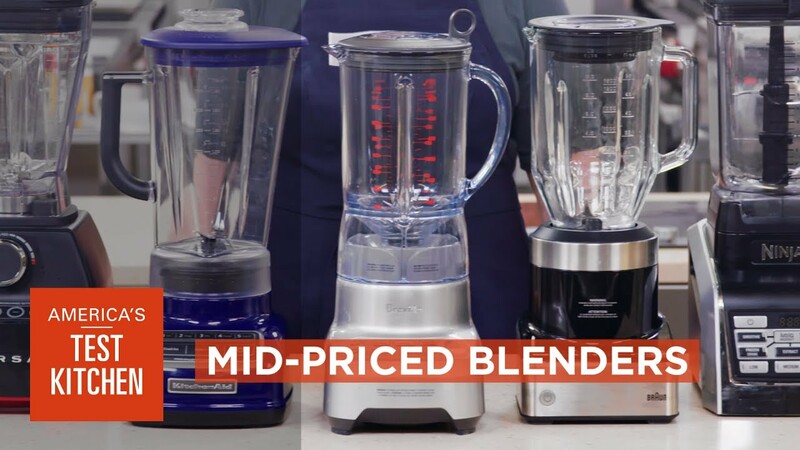 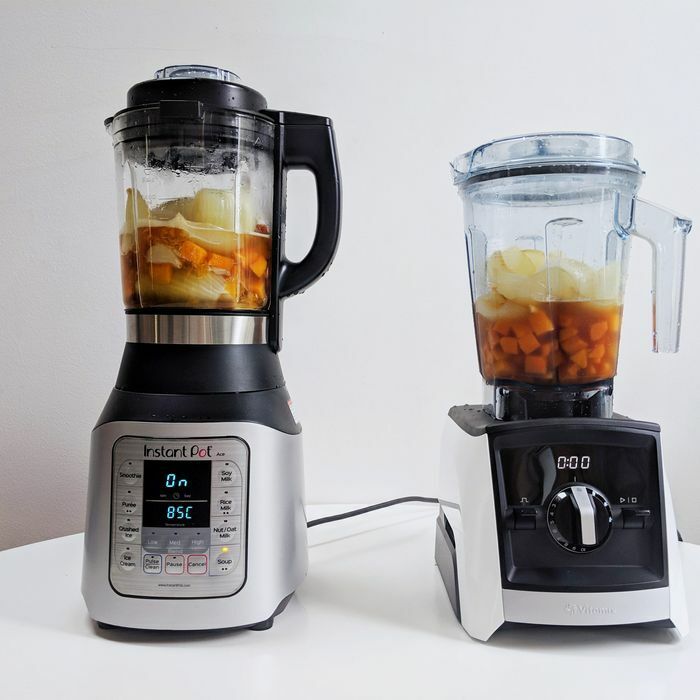 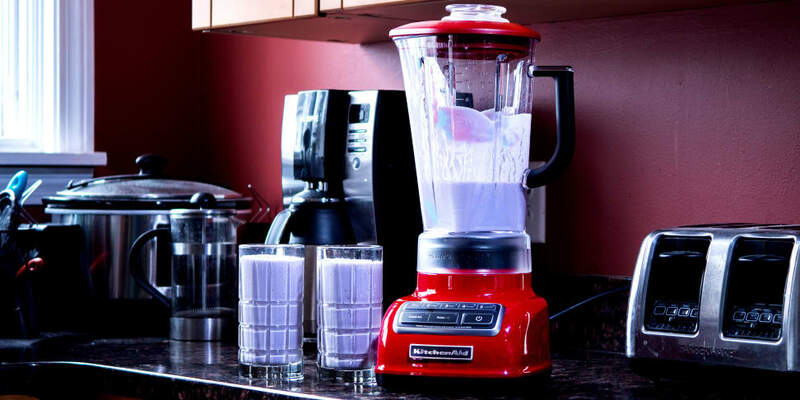 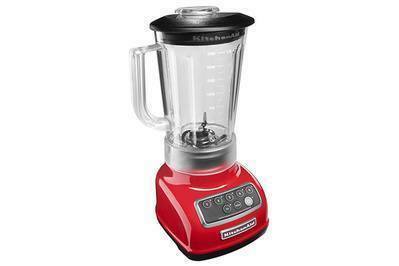 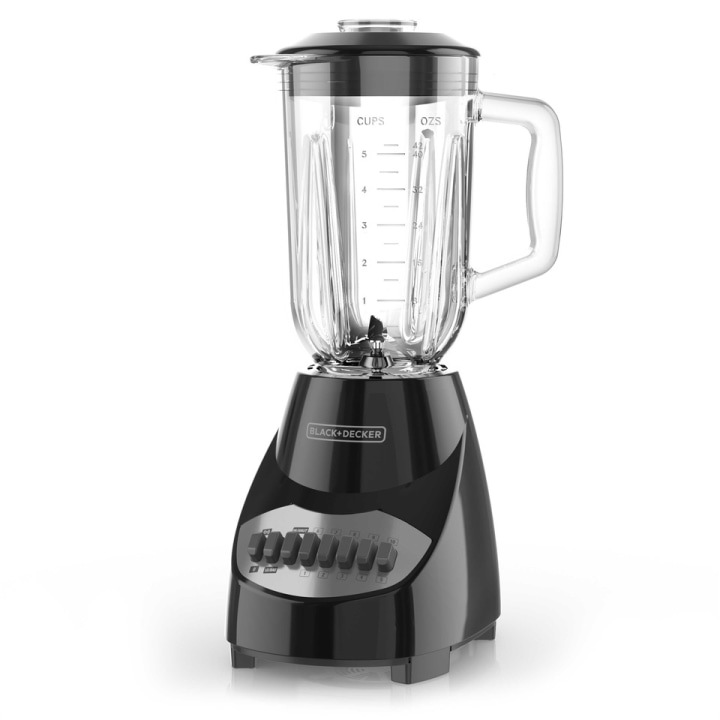 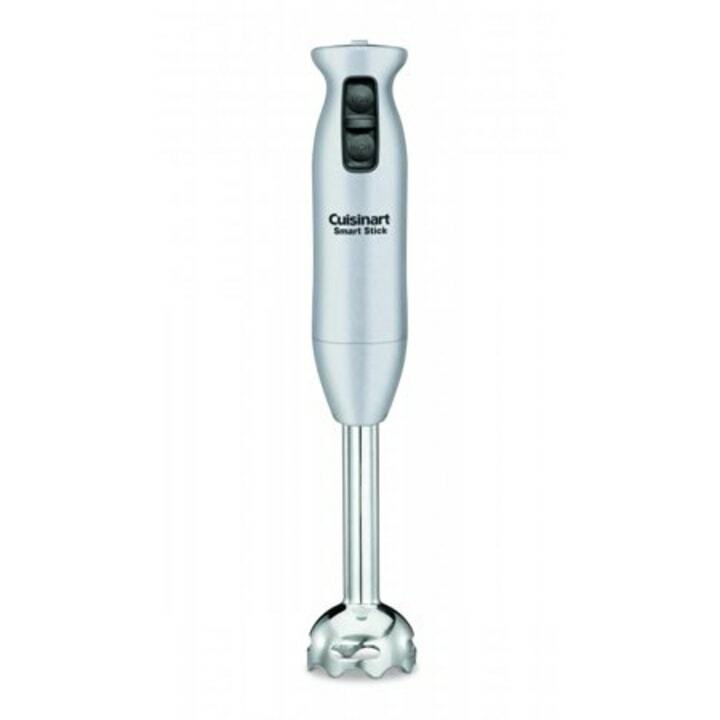 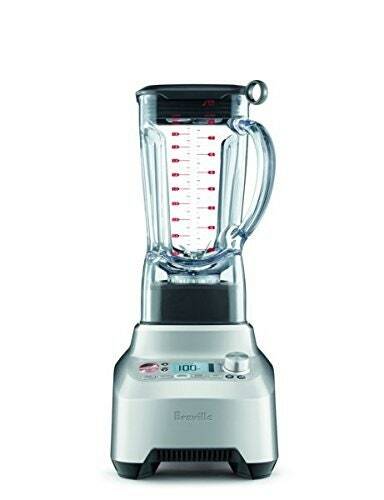 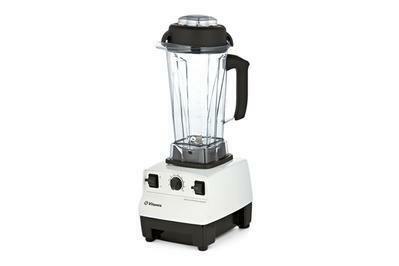 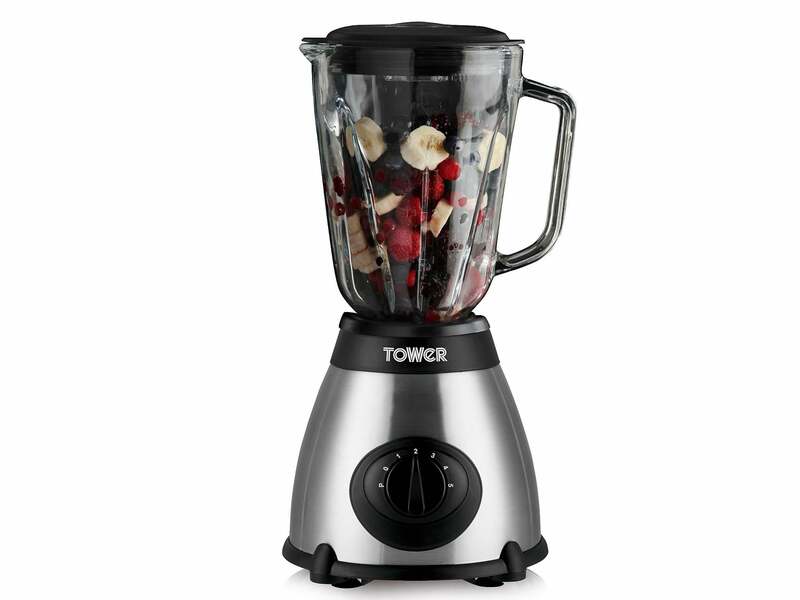 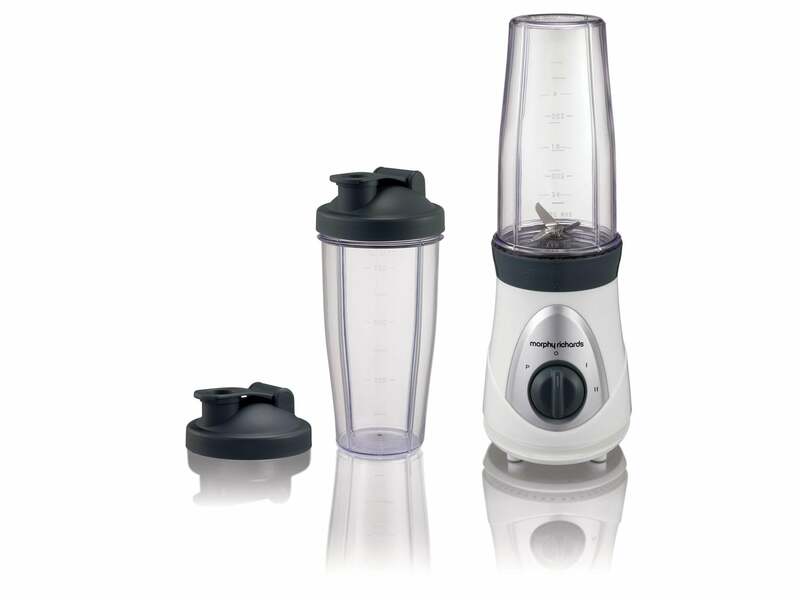 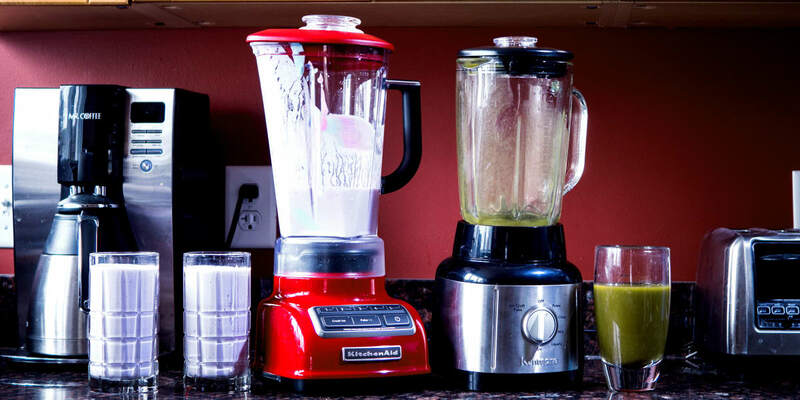 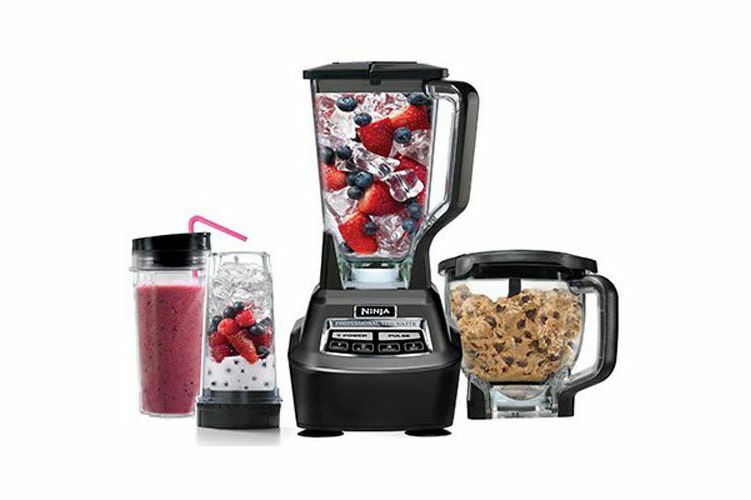 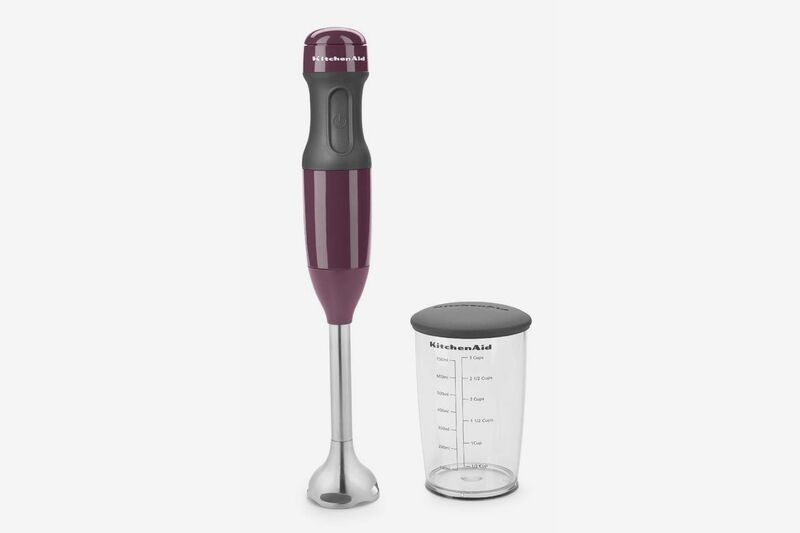 Blender vs. Mixer: Which Should You Get? 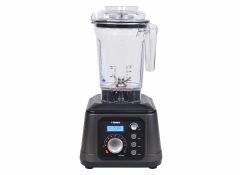 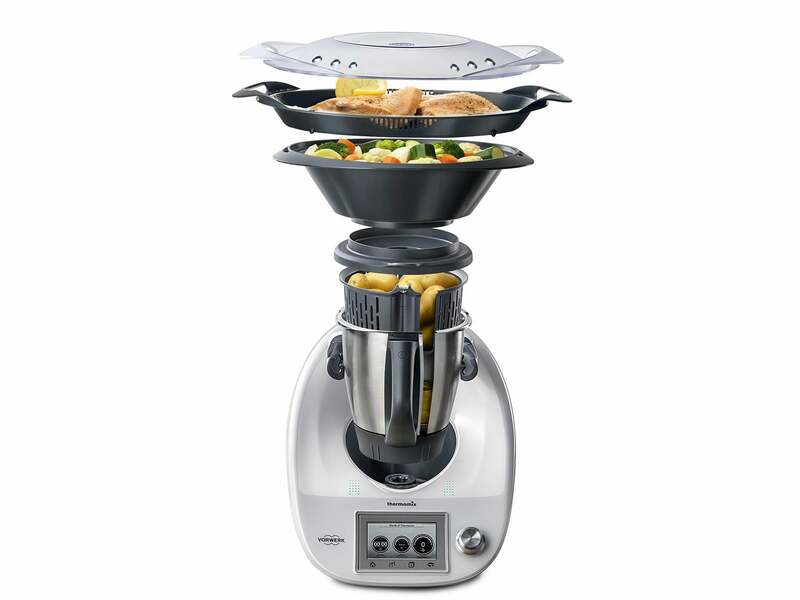 Price: Listed at $500, but currently $180 on Cleanblend's website.